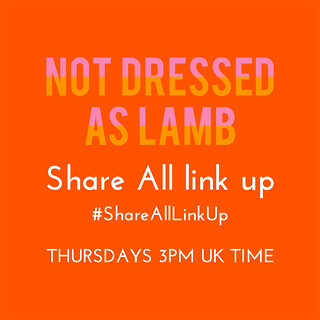 Today I’m musing an expression that’s heard a lot in the media today with regards to fashion for ladies of a certain age: age appropriate. I guess it’s meant as a term that’s there to make older women feel reassured that they’re doing the right thing, that they’re dressing ‘correctly’, as society is expecting them to do. Unfortunately, as with many of these terms, I always feel they create the exact opposite effect; that is, to deem unacceptable any diversity, creativity or freedom of expression that may be already present or ready to burst out of the average woman. Not least because older women tend to be more confident, have lived life a little and often have less concern about trying to “fit in” – not a good time to try to deny them some of life’s pleasures. Like the term real women… talk about a Goldilocks principle in action: it makes you feel abnormal if you’re not what society deems acceptably curvy. Not too fat, not too thin – you’re only healthy and beautiful if you fall perfectly in the middle. 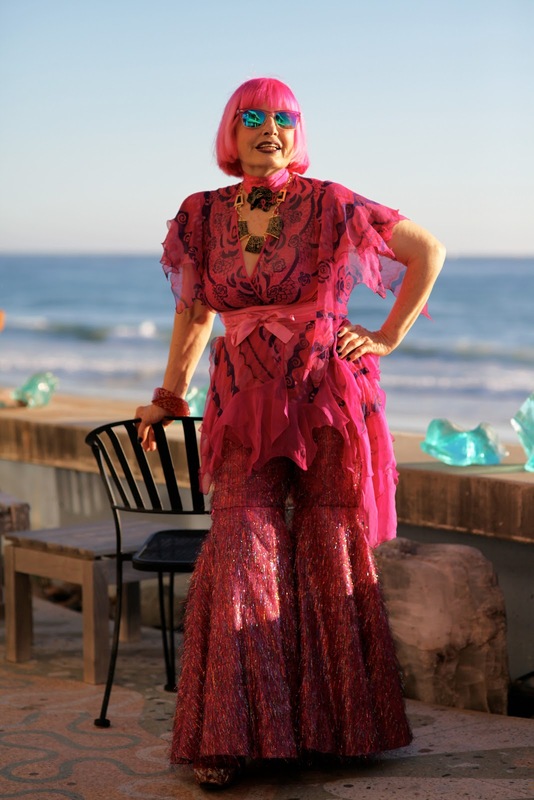 So I’ve made a firm decision, though it’s been mulling around my head for a while: The older I get, the more I’m going to dress crazy/stylish – think Zandra Rhodes or Vivienne Westwood. I want my age to be directly proportionate to where I am on the dressing bonkers* scale. The term “age appropriate” isn’t going to stop me. I mean, there’s no pressure from friends to fit in with them like you had to during school (thank goodness), or children I might embarrass at the school gates (though I’d like to think this still wouldn’t stop me). My reasons? As you get older you’re less tied to fashion, plus you have to get more creative with where to shop – your choices do get limited. Also, life’s too short not to have fun, as long as what you do doesn’t genuinely offend or hurt anyone. I think it’s because I miss being a kid and literally being able to run round all day till I can’t stay awake anymore. I may not be able to run round all day (I do give it a go but get tired so much more quickly than I care to admit), but I’ll have fun with what I wear instead. It does seem probable that we lose our inhibitions as we age – much like children – so to me old age seems the best time to go all out on the dressing up front, and what we wear should surely depend on where we’re going and what we’re doing. Which brings me onto what I consider so much more preferable and practical than age appropriate: Occasion appropriate. Why should age dictate what we wear? Shouldn’t we wear 1. What we like, 2. What makes us feel good, and 3. What is appropriate to the occasion…? To that effect, no-one should turn up to a formal church wedding in jeans and a leather jacket – that’s just disrespectful whether you’re 18 or 80. Likewise, I’m sure if you have a corporate job you’d be ill-advised at any age to wear mini skirts and spaghetti straps if you want to be taken seriously. But if you work in the city, why shouldn’t you let you hair down at the weekend? Wear a vintage leather jacket if you’re over 50? Why should anyone care if the leather jacket is “age appropriate” or not? If you’re the kind of person who wants to wear clothes that are deemed “too young” for you but the occasion is appropriate, then I say go for it. 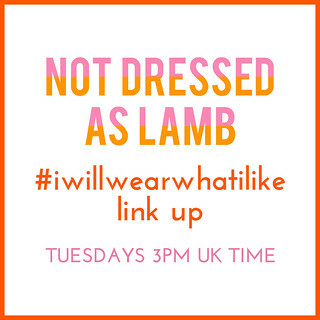 I still believe, however, in wearing fabulous clothes that flatter and highlight your best bits. And if that’s wearing patterned tights with high-tops whilst out shopping to show off your enviable pins (above), then who’s to say no – even if you have reached your sixth, seventh or even eighth decade. 1. Do I like it? (If you can’t say yes to that you need to question why it’s in your wardrobe). 2. Does it flatter me and draw attention to my best features? 3. Is it occasion appropriate? Following those three guidelines should help with throwing the age appropriate notion out the window. It allows women to be classic, trendy, edgy, outrageous – whatever they want to be. We don’t want more rules as we get older. As far as I'm concerned, the only thing that is 'age appropriate' is what you call diapers, what I call nappies (I'm in Scotland) on babies! For grown up women, if you think it looks good, it feels good, who cares if dowdy, dull, boring people disapprove! Their problem not ours! Loved this post and the images you used! At 48 I think the main reason I adore festivals as much as I do is that I can wear whatever I like and no one cares, fancy dress included. I plan to start wearing ballgowns for day wear once I retire. I'm not even kidding. Life is too short not to be fabulous! "1. Do I like it? (If you can't say yes to that you need to question why it's in your wardrobe). 3. Is it occasion appropriate?" I mentioned on the OMG vs Meh thread that I have a penchant for my own kind of bonkers looks to wear when I am (even) older. As a person who has done heavy weight training most of my adult life, I have a good body, and I am genetically blessed with a tiny waist, which I think is my best feature, but the Rick Owens/Yohji Yamamoto style outfits I have in mind will not necessarily show my waist, but SO WHAT? These looks are not about showing off best features, they are more about expressing something about the wearer, and to me, they are particularly fab worn by OLD WOMEN who are supposed to be meekly sitting by the fire knitting, not striding about in edgy, current, don't-mess-with-me outfits. So can we do away with your number 2, if current cutting-edge designers are coming up with looks that are cool in other ways? I also love the severity of many of Alexander Wang's looks. LOVE that Advanced Style photo of the woman wearing lots of yellow above. I would consider wearing such a look at her age (if it were still current then). I love the look worn by the woman with the beautiful blue hair above too. Both look FANTASTIC. Both really COOL. 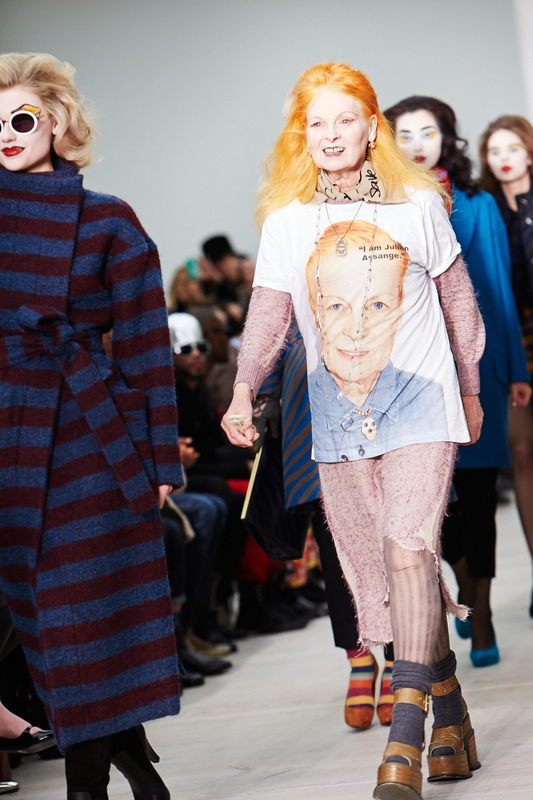 And Su Pollard/Vivienne Westwood/Zandra Rhodes and the lovely happy looking woman at the top of this page may not be hip/cool but their looks are vibrantly happy, and that is wonderful in its own way. Catherine, I am so glad to have found you! I am scared to read style blogs by women over 40 now, because so very many seem to have lists of rules about age-appropriate dressing, and it is all too depressing. Why do we allow ourselves to be cowed into conforming with the rigid prescriptions and proscriptions that attempt to squash any shred of creativity in older women's dress? Of course those older women who are into strict rules about how to dress do not feel squashed, they take the view that those who disobey the rules lack taste, discernment, and perhaps they consider those who find their rigidly 'correct' style too boring for words to be 'trying to be young' or something. All I can say is: when I was young I had zero confidence to take any risks in my dress. I conformed totally. Apart from the fact that it would be lovely to have the beauty and perfect health of my youth, I have no desire to be 20 again. It was so wasted on me! My desire to take more fashion risks as I get very old is not about trying to be young, it is more about pointing out that WE DON'T ALL WANT TO BE A STEREOTYPICAL OLD PERSON who appears to be tired of life and waiting to die. 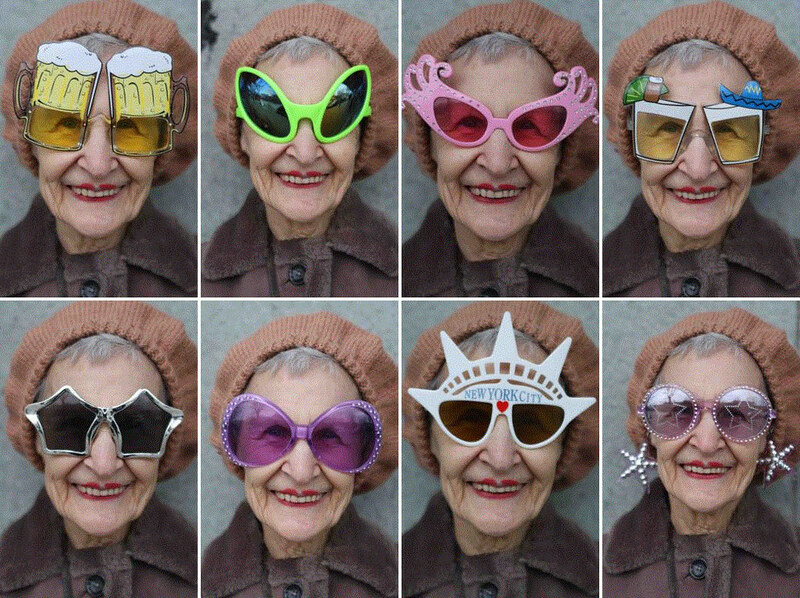 Some of us are more able to LIVE and ENJOY LIFE, and indeed having fun with dress, as we get old. So count me in: I am challenging myself to try wearing a don't-mess-with-me edgy Rick Owens or Yohji Yamamoto outfit. And the older I get, the more I will be challenging myself to wear outfits that I consider cool, edgy, practical and current, even though they will cause some to be shocked that an old lady is wearing something other than M&S. Age is such a fluid concept anyway. I agree: dress in a way that's appropriate for the occasion and that expresses your individual style (whatever that may be). 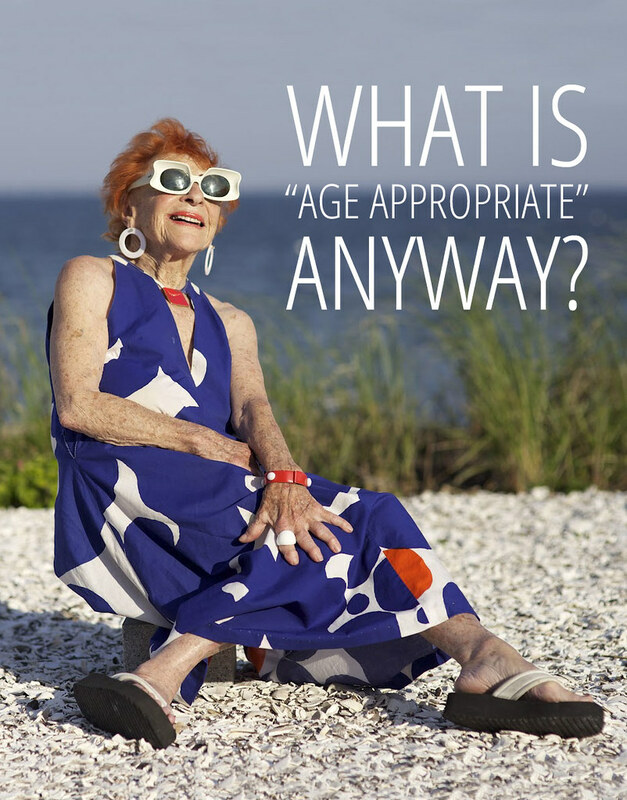 I agree – I'm not a fan of "age-appropriate." Occasion-appropriate, sure. But I plan on wearing fun clothes, and clothes that I like, till the day I die. Dressing old would make me feel old. Great post! FANTASTIC! It took me to get to 50 to stop caring what others thought and start dressing for me. The freedom is so worth the years! Dear Catherine, I must tell you, I'm jumping around and cheering at your firm decision! Being already a fan of your style, I look forward to seeing what will happen as you come to feel more free. I love all of the strong voices speaking out against judgement and arbitrary limitations based on age. Occasion-appropriateness is a great concept – wonderfully free from judgement based on age as well as gender and body size. There was an older lady who I used to see in my neighborhood in Brooklyn. She always had the craziest outfits–lots of colors and patterns, different colored hair, etc. I decided then that I wanted to be like her when I "grow up"! 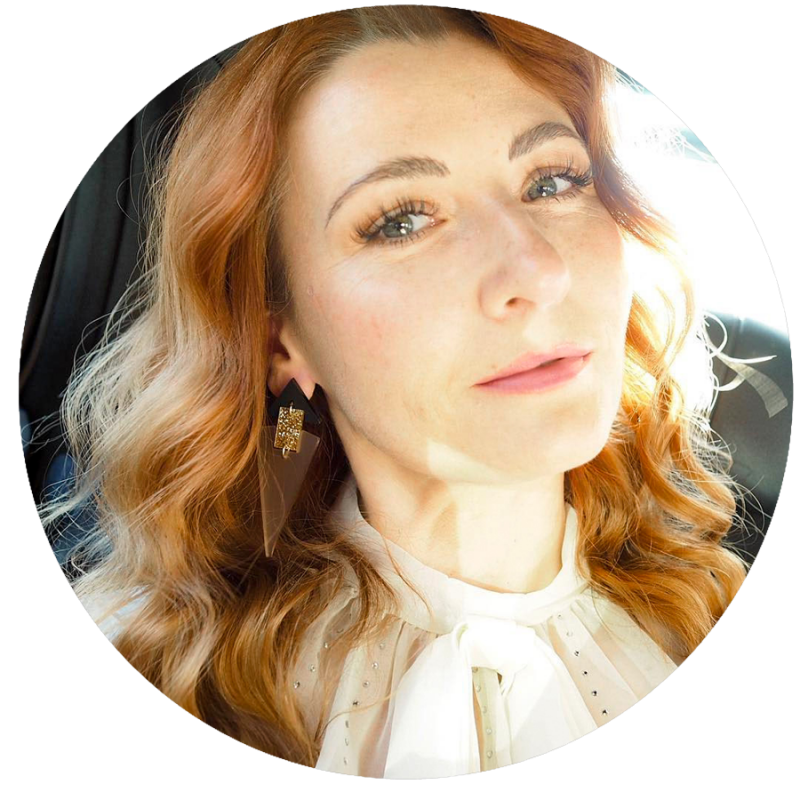 I found your blog from the link up over at Transatlantic Blonde 🙂 You just got yourself a new follower on Bloglovin'! This is all so true! Why should older women have to dress according to certain rules just to please others? 22 year olds will dress in anything they like, why shouldn't a 68 year old do so as well? Advanced style has done a marvelous job bringing attention to this, and it's only the beginning, I'm sure. I will certainly do my best not to follow other people's rules. You've written a great post Catherine! 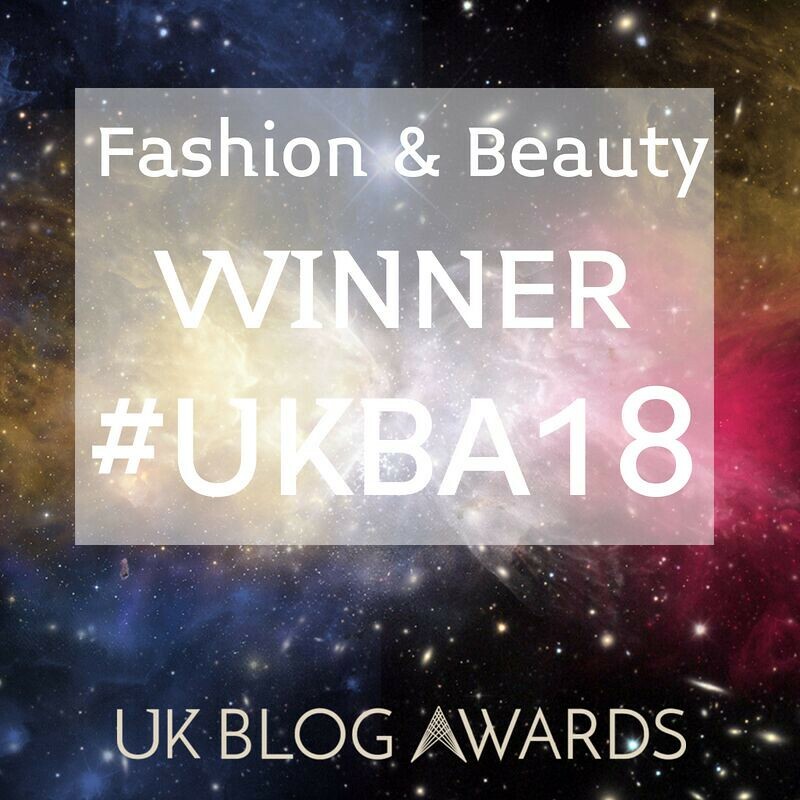 And what a great blog! I just found you through Pinterest, and I have been looking for a fashion blog that was not only about being 22 and (sometimes) silly. I have actually been guilty of "dressing age appropiate" (I teach elementary, so I do need to consider other appropiates :-)as well) – by not wearing short shorts because I was thinking that wasn't working for someone over 35. Well. I have great legs, if I say so myself. And this sumemr I've gone back to shorts. And I love it. And get tons of compliments. I am a personal stylist, and work with lots of women who are, let's say, over 29. They have been told time and time again "tone it down". Be more conservative. Don't draw attention to yourself. Nonsense, I say! I encourage them to wave their sartorial flag thru color, pattern, texture, and sparkle!!! You & Me and the rest of us! I've always wondered what that means – especially as I am pushing 40 – what age are they talking about when they say "age" appropriate? And you're right – I've gotten to the point where I don't care. If I love it, then I'm wearing it! I've been thinking alone these same lines lately. Confidence allows me to step outside the box that society wants to put me in. I don't want to look foolish, but I sure want to have fun with my wardrobe. on the flip side, i hate to see people dressing too old for their age as well! Hi, I'm a newbie here and months late to this particular party. But I feel obliged to comment nonetheless. Silvergirl, as a 53 year old who has a strong sense of personal style and who blogs about clothes from a plus-size perspective, I find this comment wholly dispiriting. You're basically saying "wear what you like at any age, just as long as you're thin". When does that body policing tosh ever stop? A 20 year old who believes she shouldn't show her arms for fear of frightening the horses/offending common decency will only grow into a 70 year old who hates her body and will have wasted all the years in between believing her body type precludes her from having any fun with her clothes. Personally I believe in wearing what you feel good in, regardless of whether you conform to some arbitrary societal ideal or norm – and that holds true for any age. Also – and again, I say this from a plus-size perspective – some have no choice but to dress older than their years because the choice in plus-size clothing is comparatively limited. I'm from the UK and for years I had no access to the kind of clothes I look and feel my best in. After a while, if you're forced to adopt a style, eventually it comes to define you. Fashion is not a level playing field. I think having your own style is always age-appropriate! The only thing I think is sad is when I see grown women trying to dress like a teenager. If you're trying to compete with a 16-year-old, the 16-year-old is going to win every time. Why not be the fabulous 30, 40, 50 and beyond-year-old the 16-year-old wishes she was? I always wanted to be able to tell my customers this when I worked retail. There's something so AWESOME about a woman who knows what she likes and makes it WORK, instead of chasing after the latest tacky teenage trend. Age appropriate dressing is actually a state of mind…haha! Love this article! I follow those 3 suggestions about getting dressed unconsciously. Hear, hear! Though my own style isn't quite as exuberant as some of the Advanced Style women, I can truly appreciate their visual wit and verve. The more I examine style, and the older I get, the less I believe in age proscriptions. Style should be about expression and as you've mentioned, what feels right for the occasion.